Assertive Security Services Consulting Group, Inc we have zero tolerance for second-rate performance. We have carefully developed a set of performance standards to optimize productivity and ensure every client receives exceptional service. 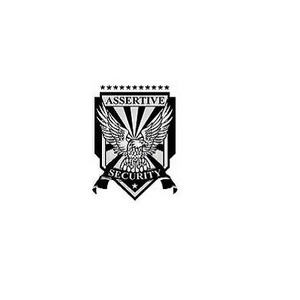 The security officers at Assertive Security are state certified and trained demonstrate an exemplary work-ethic.